Research on omega 3 fatty acids is constantly ongoing because the fish oil, in which these fatty acids are found, has been shown to have many positive health benefits in humans. It has recently been suggested that it can even treat nerve damage, as well as prevent it. This was found after an extensive study at the Queen Mary University of London in the United Kingdom. 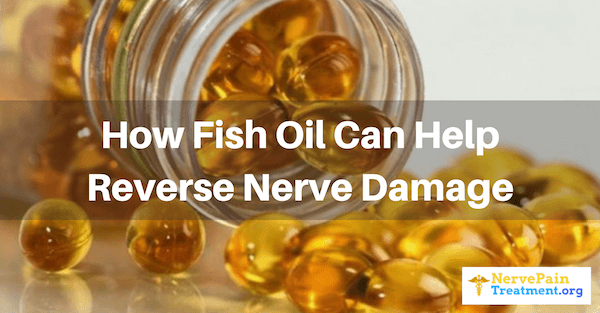 What they found was that fish oil was able to protect the nerves in test subjects, ensuring that injury would be less likely. They also found that nerve tissue regenerated after treatment with fish oil. 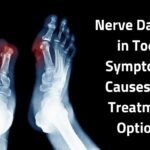 Those who have experienced nerve damage as a result of injuries or accidents often experience significant degrees of pain. They also find that their muscles become weaker and, in some cases, they are even paralyzed. This can lead to significant disabilities. Unfortunately, while medication does exist for neuropathy, it is only partially effective and recovery rates are very low. 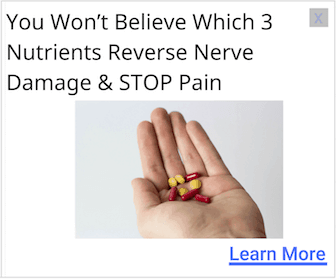 For this reason, people look towards products that contain fish oil, such as Nerve Renew, in order to get some relief. The latest study at Queen Mary University of London, was published in the Journal of Neuroscience. What it highlighted was that treatment with omega 3 could be incredibly important in helping people to recover from injuries to their nerves. This is a true breakthrough in the field of science. 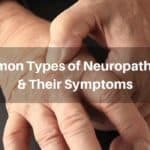 The study specifically looked at the peripheral nerve cells, which are the nerves that are affected by neuropathy. This is different, therefore, from the central nervous system. The peripheral nerves are responsible for transmitting signals between the spinal cord and the brain, as well as to the rest of the body. These nerves can regenerate naturally. However, although surgical techniques have advanced significantly, the recovery rates continue to be very poor and only effective in those who have minor injuries. Fish oil has essential fatty acids that the body needs in order to develop and grow properly. Significant research has taken place in their various health benefits. The body does not create omega 3 naturally, which means that they must be consumed through our diet. Oil from fish is the best natural source of omega 3. The new study started by looking at isolated nerve cells in mice. They then stimulated these cells to mimic the effects of injuries or accidents on the nerve cells, either by starving them of oxygen or by stretching the cells. These are the types of conditions in which a large amount of nerve cells becomes damaged or even dies off. When the cells were then enriched with omega 3 fatty acids, they were protected significantly and far fewer cells died as well. The researchers then went on to study the mice's sciatic nerves. Here, it was found that if high levels of omega 3 were provided, mice would experience recovery from injury to their nerves at greatly accelerated rates. Additionally, recovery was much quicker. Interestingly, it was also found that muscle wastage was significantly reduced after the mice experience nerve damage. This particular piece of groundbreaking research was completed by a team under guidance of Adina Michael-Titus, who works at Barts and the London Medical School as a Professor of Neuroscience. Adina is also the Centre for Neuroscience and Trauma's lead of the Neuroscience and Trauma team, which is found at the Queen Mary University of London. Adina explained that her team had completed extensive research on omega 3 in the past, determining that it could positively affect a range of neurological conditions. 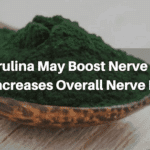 The new study has suggested that it could also benefit those who have experienced peripheral nerve injuries. She did add that further research is required, but preliminary results seem to suggest that damaged nerve cells can be protected. Protecting them is a vital element of successful recovery from neuropathy. As stated, a lot of research is ongoing into the benefits of fish oil in a range of health issues. A different mouse study has now found that it could also benefit people who have experienced diabetic neuropathy in particular. It is believed that some 70% of people who are diabetic also experience diabetic nerve damage. Their symptoms can range from mild to severe and include tingling, pain, and delayed stomach emptying (gastroparesis), as well as sexual dysfunction. Iowa City's VA Medical Center has completed a new mouse study that has shown that providing those with diabetic neuropathy with omega 3 fatty acids could reverse at least some of the nerve damage associated with diabetic neuropathy. Diabetes is a widely researched condition and it is already known that, if people were treated with omega 3, their liver function and levels of blood sugar would generally improve. It is believed that this is due to resolvins and other protective molecules found in omega 3. It has been observed that the body produces resolvins if omega 3 is ingested. To further determine how this worked, three groups of mice were compared, two of which had type 2 diabetes. The first group was treated with a daily resolvin injection and consumed a high fat diet. The second group was given a high fat diet, and researchers ensured 50% of those fats came from menhaden fish, which is highly oily. The third group of mice were nondiabetic and serve as a control. What researchers uncovered was that the untreated mice had fewer nerves in their eyes, and that their sense of touch was diminished in their paws. They also found that resolvin or fish oil did not cause an improvement on the mice's blood glucose levels. 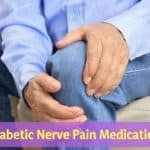 However, both groups of diabetic mice did experience an improvement in the health of their nerves. Nerve cell growth was stimulated and the mice's paws also experienced an increase in their capability to feel. The scientists did acknowledge that further studies have to be completed, and that these include clinical trials on humans. 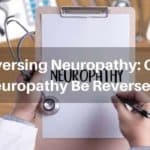 However, the preliminary results do demonstrate that some of the harmful effects of diabetic neuropathy can be reversed. 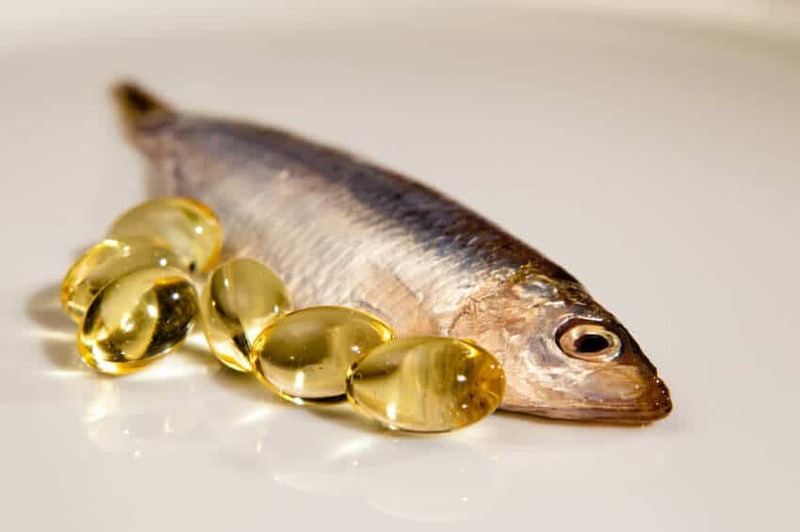 The study was led on by Mark A. Yorek, Ph.D., who was particularly encouraged by the fact that fish oil is not harmful and can easily be provided to people. It is very easy to take fish oil, either through diet or through supplements, and very few side effects are associated with it. Before going to clinical trials, further tests on mice will be completed in order to demonstrate that fish oil can be beneficial in restoring nerve function even if the damage has been done over a long period of time. After that, they will move on to human clinical trials.